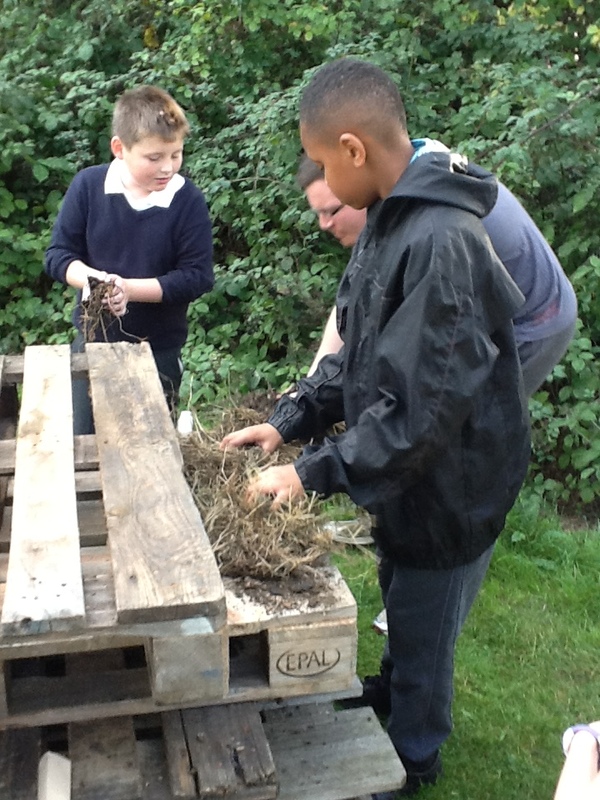 The Eco Committee have been busy building a bug hotel in the nature garden at the top of the field. 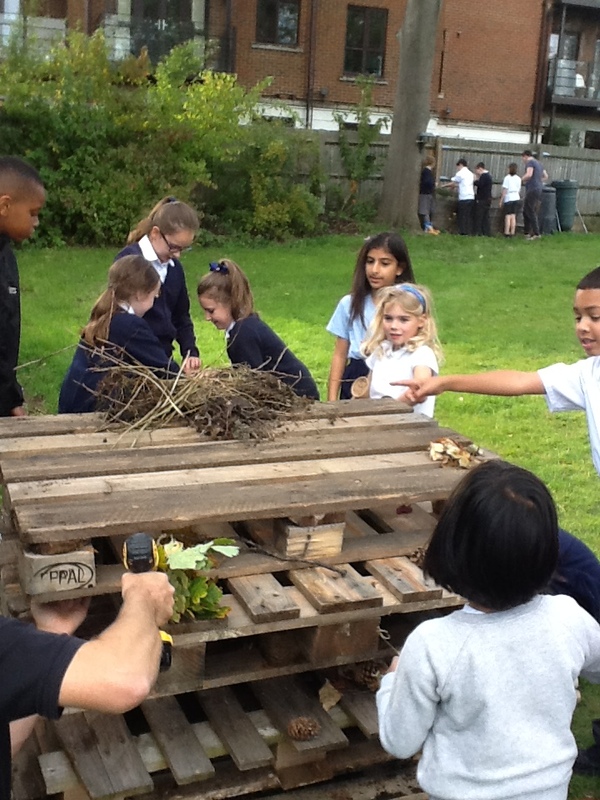 A bug hotel will provide the school with an excellent scientific link on habitats and eco-systems; therefore the children’s work on this project will be remembered for years to come. 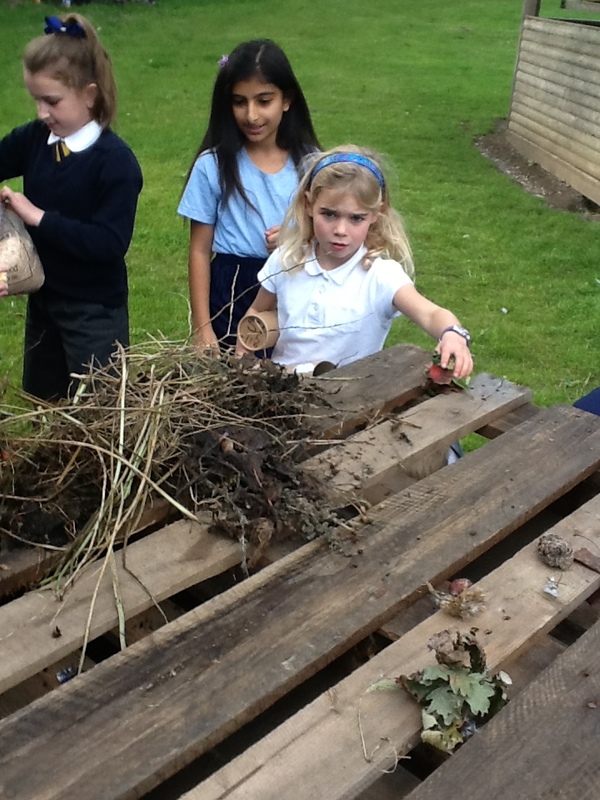 To help us construct the bug hotel, we used unwanted, recyclable bio-degradable resources. 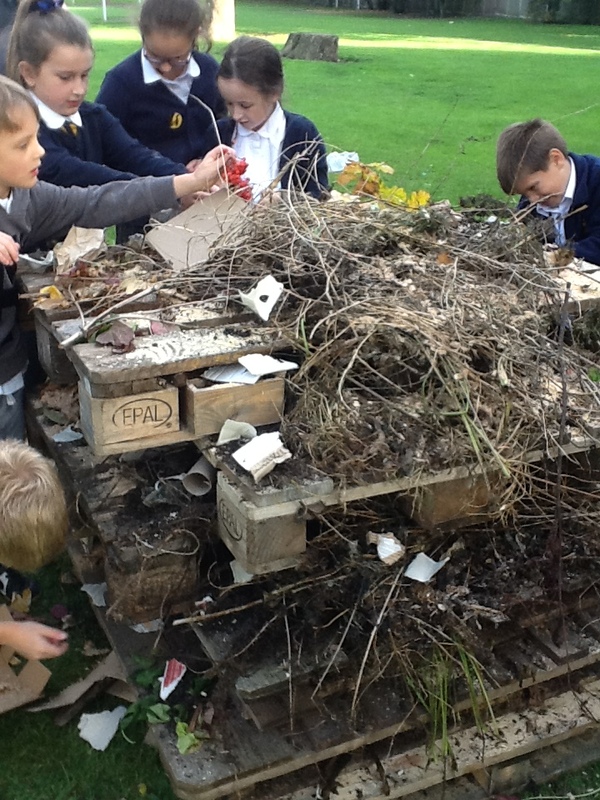 Materials included: cardboard, toilet rolls, compost, wood chippings, straw, dead leaves and twigs.